Realize that most ‘problems’ are defined by how we perceive them. The anxiety is not caused by the actual problem but our feelings and perception of the problem. Try to zone in on the problem and find a practical solution. 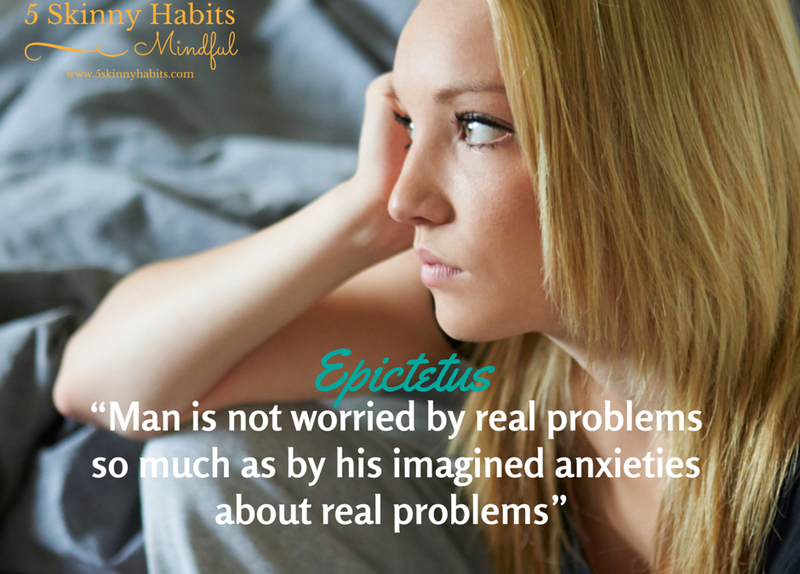 Most times, you can alleviate the anxiety by just practically dealing with the perceived problem.